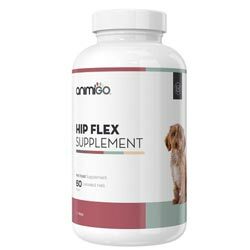 Animigo is a brand with over a dozen supplements and health products intended for your cats and dogs. The products are divided into several categories, including anxiety and disorder, bone and joint, grooming, and skin and coat. Read about The Top Rated Dog Joint Supplements of the Year 2019.